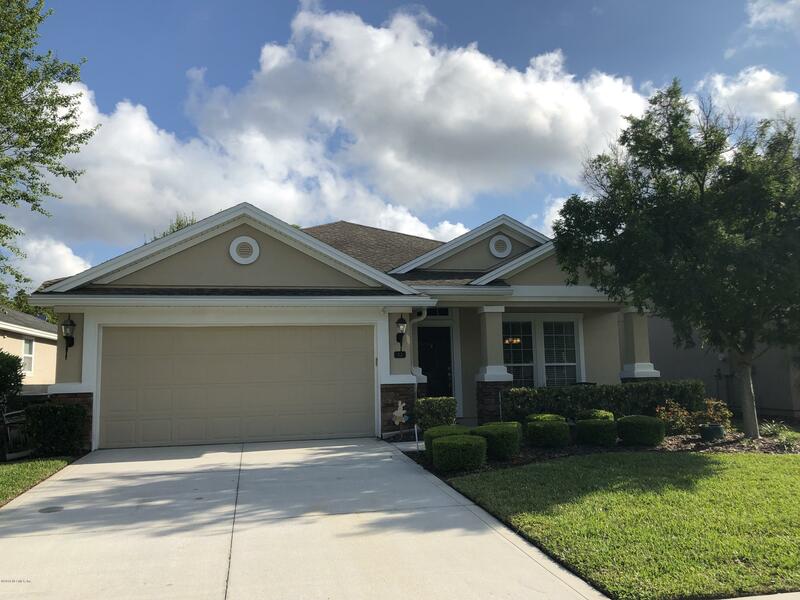 In Kelly Pointe at Nocatee you’ll be able to enjoy the sounds of nature in a quiet, secluded setting while close to the activities at the Town Center and the Nocatee Community Park, bike paths, parks and walkways. The Nocatee Greenway offers a walking, biking, or golf cart path from the neighborhood to the Nocatee Town Center. 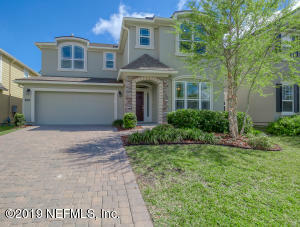 Kelly Pointe was the first built community in the northern part of Nocatee, with 176 home sites. 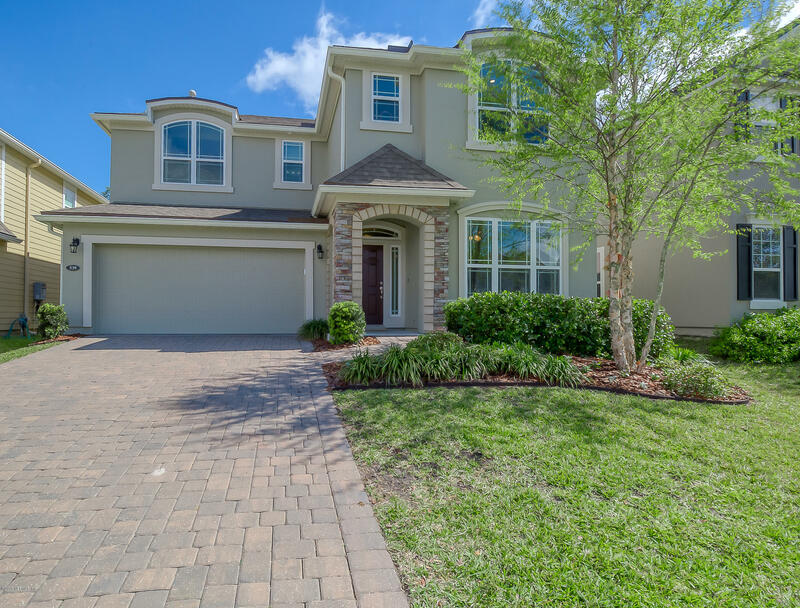 The original builders are David Weekley Homes, Mattamy Homes, and Richmond American Homes. Only resale homes are available and prices start in the mid $200’s. Kelly Pointe has a community park with a pavilion, playground, and a large event lawn. Residents also have access to Nocatee Splash Water Park featuring the highest water slide tower, Rip Tide Slide, which has a zip line from the top. In addition, there’s the Nocatee Preserve and the Nocatee Fitness Club. The Nocatee Town Center is a great place for residents to eat, drink and shop retail or groceries (you can get there by golf cart, too). The pedestrian-friendly center can be accessed by walking, biking or riding electric carts from Nocatee real estate. Homes in Kelly Pointe have a CDD (Community Development District) fee that will vary by lot width, in addition to an HOA fee. For community HOA information, see Kelly Pointe HOA Website. If you would like more information on Kelly Pointe real estate or any of the Nocatee homes for sale, please call, click, or text Kristin or Quinton with the Doakes Team!